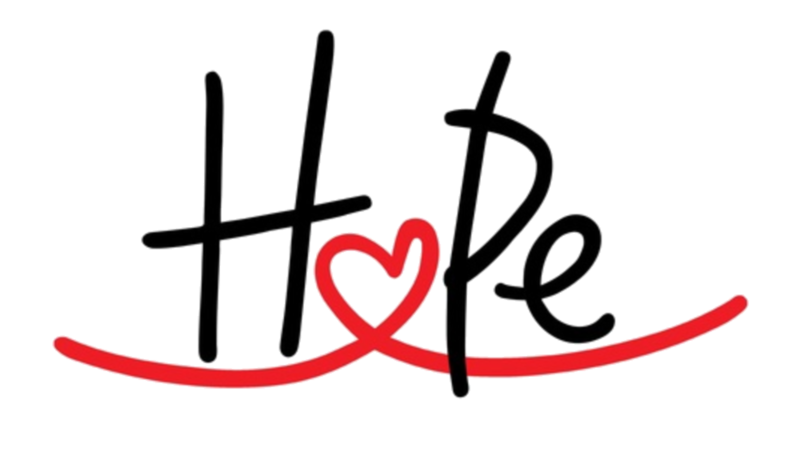 HOPE has fiscal sponsorship from Visions Made Viable, a 501(c)3 nonprofit organization (tax ID number: 26-2214003). Fiscal sponsorship means that HOPE has legal and tax exempt status under a sponsoring organization which has agreed to offer us nonprofit status so we can provide tax deductions to donations that fulfill our charitable purpose. Our fiscal sponsor is Visions Made Viable, a 501(c)3 non-profit based in California and committed to helping seed projects launch, and many of which “spin-off” to become independent non-profits. This also means that although donations are made out to “HOPE,” the funds are sent to Visions Made Viable, who transfers the funds to us to utilize for our charitable purposes. Copyright © 2014-2019 HOPE- Humans of Planet Earth. All rights reserved.